RGC has worked closely with Daydream Island to manage their social media presence and ensure that Daydream is a leader in the social media space. Daydream’s Facebook page is the primary vehicle for driving that engagement and RGC has been responsible for creating engaging content across their social media assets including Facebook, Twitter and Instagram, as well Daydream’s blog. Monitoring conversations and reporting on a regular basis is crucial in capitalising on the aspirational content produced for Daydream’s social media presence. 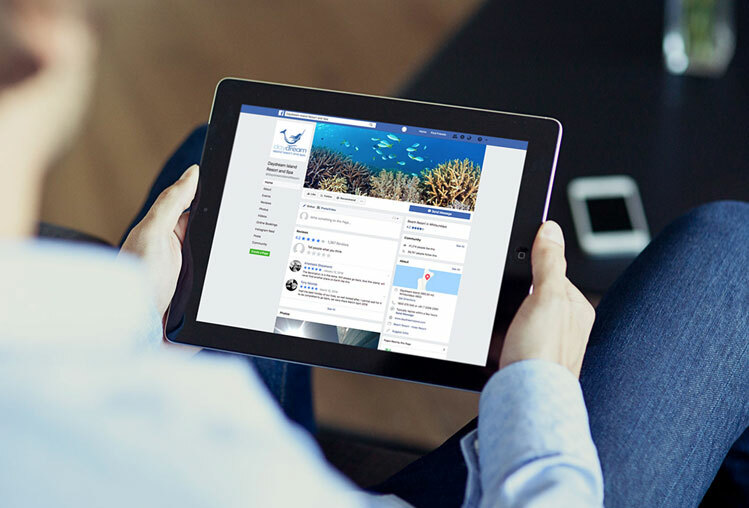 Campaign management Daydream Island has attracted over 30,000 Facebook fans. Client project involving content development, social media management and reporting. News and views from our experts. Sign up for news direct to your inbox.